RARE & stunning former model! 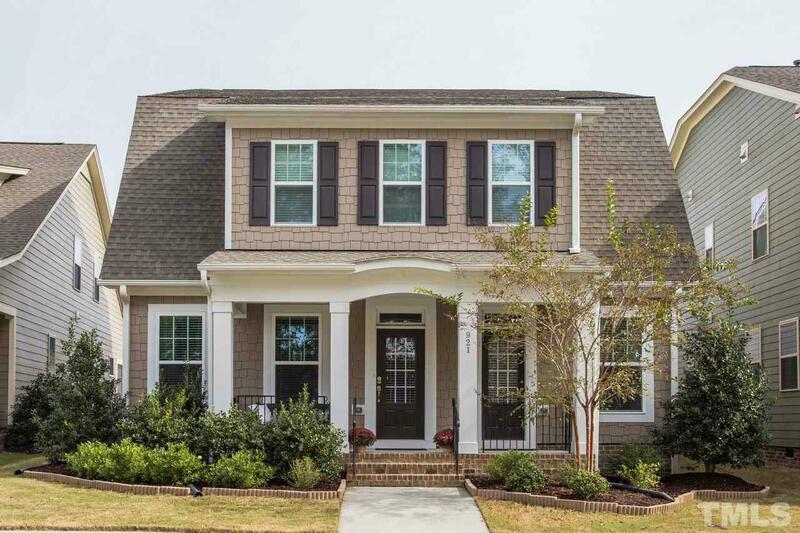 Home is move-in ready & perfect for multi-generational living or guests w/ 1st fl in-law suite w/ full kitchen/laundry/bath & separate entrance. Gorgeous kitchen w/ granite, SS app, tile backsplash & butler's pantry. Beautiful wide plank hardwoods on 1st fl & neutral paint! Luxurious master suite is a private retreat w/ vaulted ceiling, separate sitting area & his/her closets. Low maintenance yard is a plus! Amenities include pool, walking trails, clubhouse, playground, etc.